Getting Back to Basics: What is Pleated/Surface Filtration? ‘Pleated’ or also known as ‘Surface’ filtration treatments, will commonly use a range of pleated filters with a large surface area. These are highly efficient and have excellent flow rates. The pleating mechanism allows the media to be packed tightly within the cartridge which greatly increases the usable surface area. With different materials available, such as polypropylene, polyester, glass fibre, polyethersulfone, PTFE, nylon and stainless steel. 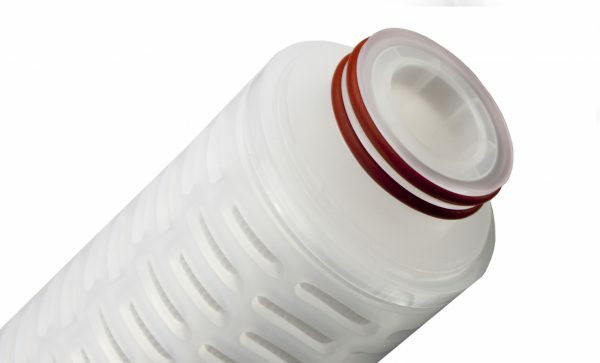 Surface filtration offers removal of bacteria, Cryptosporidium, cysts, silt and fine particulate. The polyester, glass fibre and polyethersulfone media are all WRAS approved. 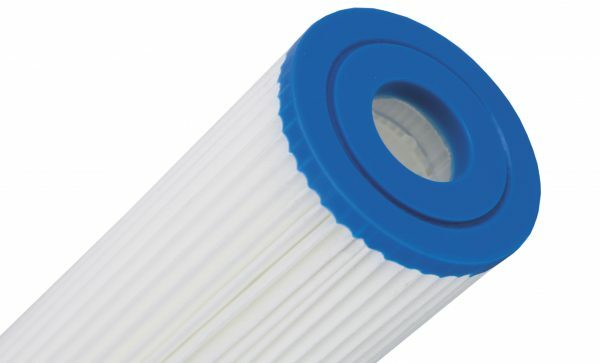 Pleated filters are extremely effective at delivering surface filtration thanks to their high-efficiency and advanced flow rates. By using a pleated design, media with depth characteristics to support particle retention can be tightly packed into the cartridge for a maximised surface area. The particulate gathers across the filter’s surface forming a ‘cake’ and ensuring that as much material is retained as possible. From this point, the particulate is sieved and intercepted by the media, which can have micron ratings as low as 0.03 and up to 100, often with a support layer and a final filtration layer all combining to maximise efficiency and effectiveness of the filtration process. There is also an option to include extra stainless steel Q/Z end-caps where steam sterilisation will be used within the process. 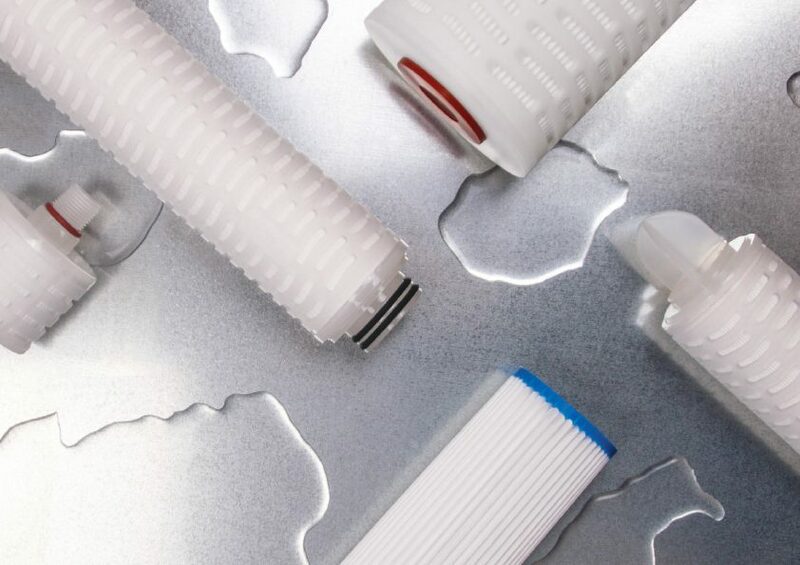 There is a wide variety of different pleat filters available, all with specific properties designed to meet the exacting and individual needs of different industries. Our technical team can work with you to assess your needs and recommend the most suitable product, with different degrees of efficiency and effectiveness available for each application and price point. Surface filtration will be just one method of treatment used to treat and clean the water. There are many varied filtration systems available which catch particles and microorganisms so that they can be removed from the water. 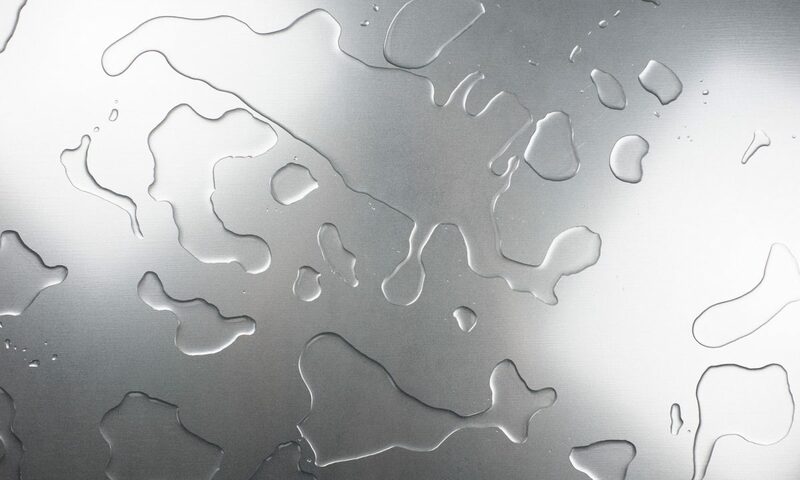 Where the liquid is particularly dirty with a high level of suspended particles, other pre-treatment systems, such as coagulation, will be used before the filtration process. After the surface filtration process has been applied – other treatments may be required. The right approach will be determined by a water purification and treatment specialist who will analyse the water, its conditions and the desired final application, as well as the technology, automation, staffing and other factors in place at the processing point. These factors will help to determine the right approach to treating and purifying the water to the necessary degree and custom systems may be built according to need. 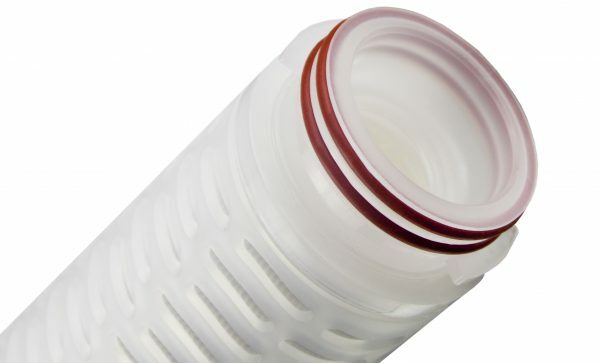 An entry level mono layer WRAS approved general grade filter. Multi-layered, high-efficiency superior cartridge for precise classification. Targeted filtration for specific industry requirements. The right cartridge choice will depend on the necessary application, the temperature used within the process, the pressure of liquid, the housing requirements, the particle band size for removal. To get a better understanding of the technologies we use and capabilities then we recommend to download our 'Guide to Filtration and Water Treatment Technologies'. NEED TO KNOW MORE ABOUT FILTRATION TECHNOLOGIES? If you have more questions around filtration and which technologies are best for your application then download our guide today.